Over 1.5 billion scored! 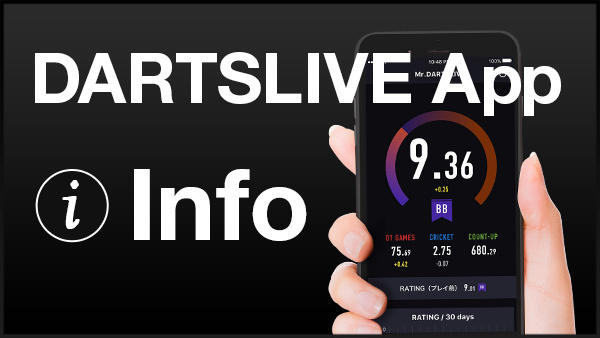 Special bonus will be available!!!! “Play COUNT-UP and score one billion all together around the world♪” campaign is ongoing! 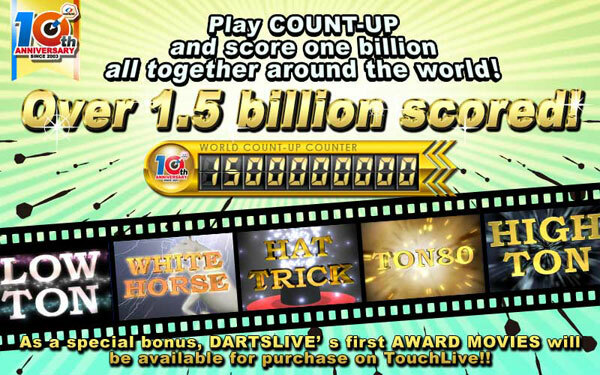 The cumulative score has exceeded 1.5 billion finally!!! 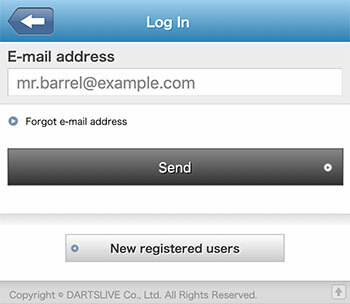 As a special bonus, DARTSLIVE's first AWARD MOVIES will be available for purchase on TouchLive!! The movie can be obtained with 5,000 bananas on TouchLive from Dec.2 (Mon). 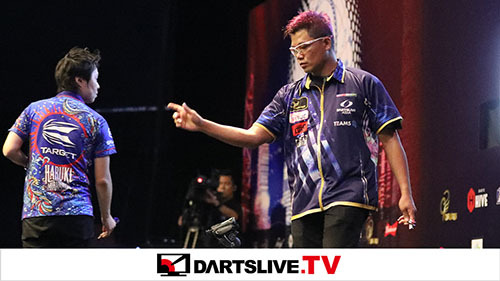 All participants in this campaign can receive the special 10 year anniversary DARTSLIVE THEME!